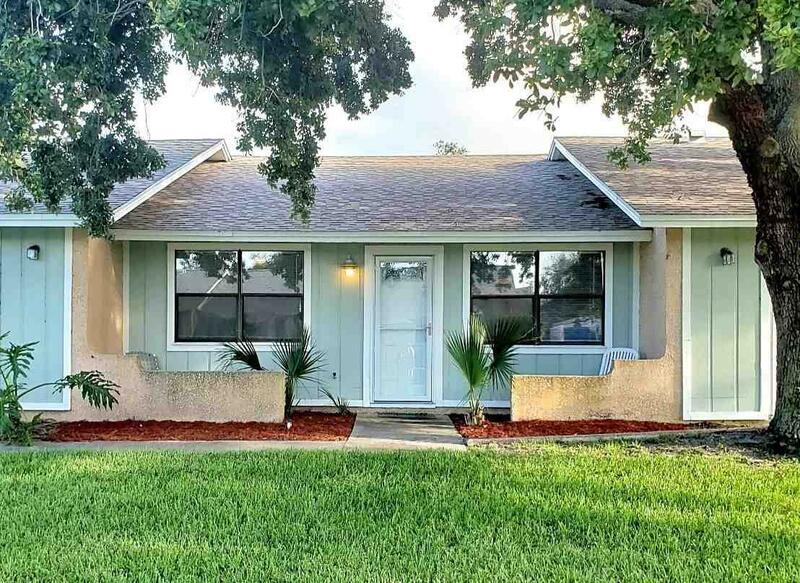 Enjoy Florida living at its best with all living on one level. This stylish two bedroom beach condo is just steps to Saint AugustineÃ¢â‚¬â„¢s prestigious beaches. A perfect spot for your family to gather, relax and enjoy. 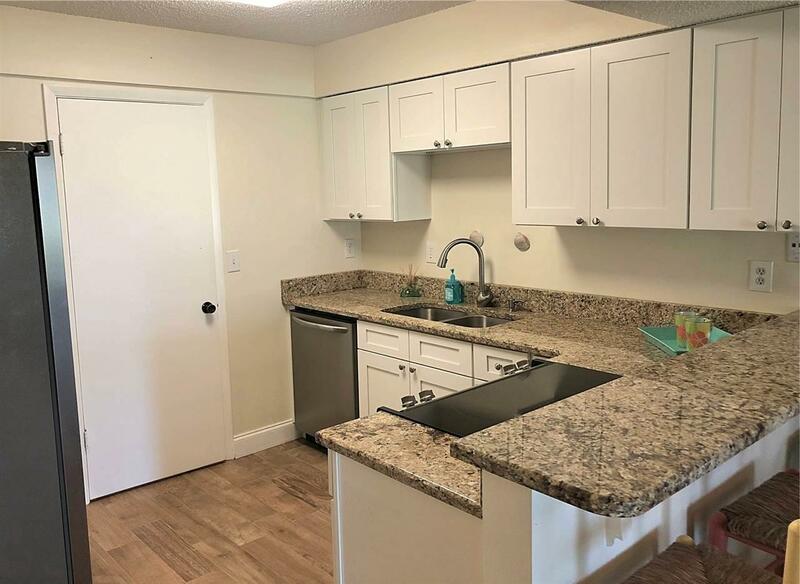 The open and spacious kitchen offers upgraded white cabinets, granite countertop, stainless appliances, separate pantry and a raised snack bar overlooking the dining area. The adjacent great room and dining room is ideal for entertaining and features new wood plank tile floors. 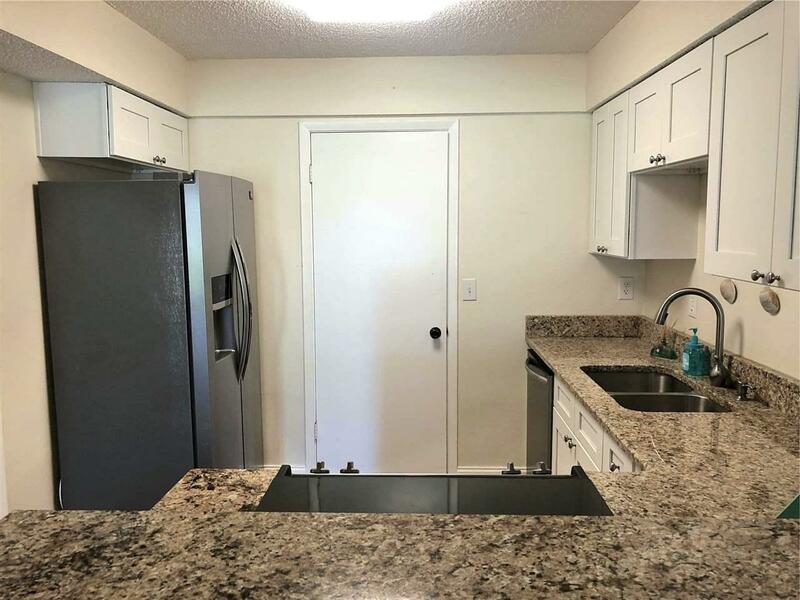 This spacious condo is further enhanced by two spacious bedrooms, a conveniently located bathroom and a separate laundry area with washer and dryer. 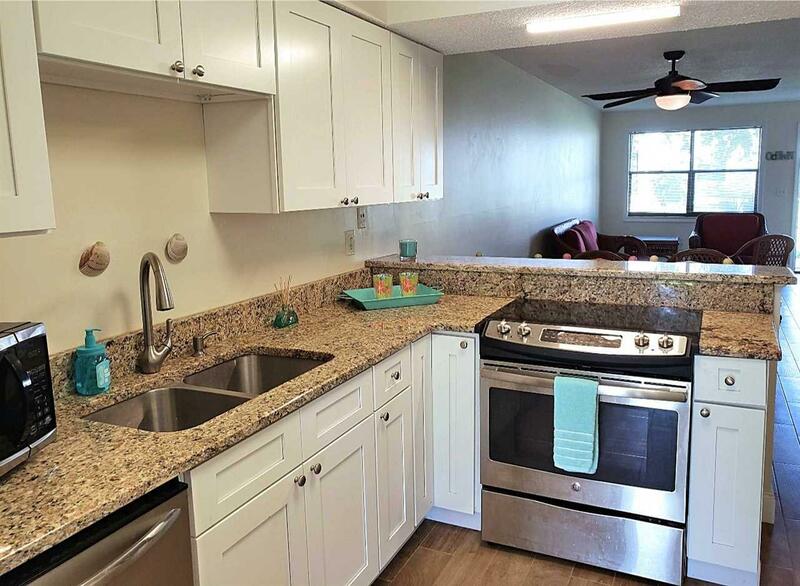 Additional features include new roof, new HVAC, newly upgraded bathroom, ceiling fans and crown molding. For water, sun, and beach lovers Saint Augustine picturesque beachfront offers swimming, surfing, shelling or a perfect spot to just bask in the sun. Ideal location to explore the Intracoastal Waterway, Historic District, World-class Golf Courses and endless dining and entertainment options found along the coast. Call today for a private tour.